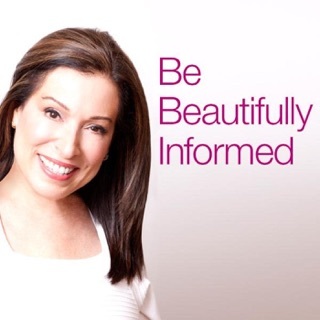 You don't need to go under the knife to look and feel younger! 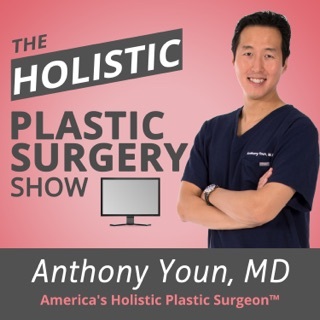 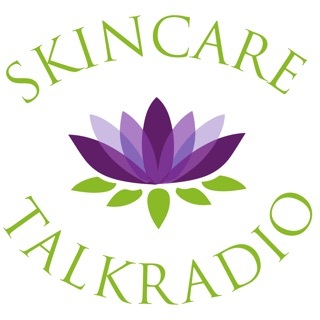 In The Holistic Plastic Surgery Show, host and board-certified plastic surgeon Dr. Anthony Youn joins prominent cosmetic surgeons and dermatologists, celebrity health experts, and New York Times best-selling authors, to discuss the health topics that matter most to you. 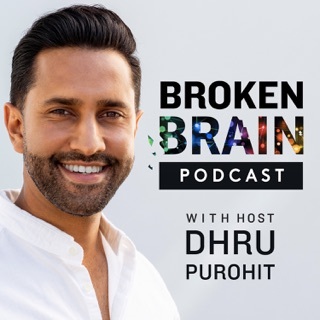 They reveal the newest ways to turn back the clock, the latest findings in weight loss and health, and profound insights into living a better life. 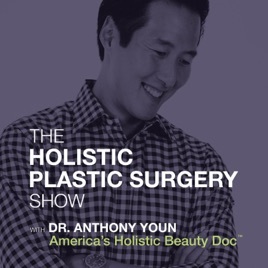 Join him and his friends for an unfiltered look at health and beauty as only America’s Holistic Plastic Surgeon™ can deliver. 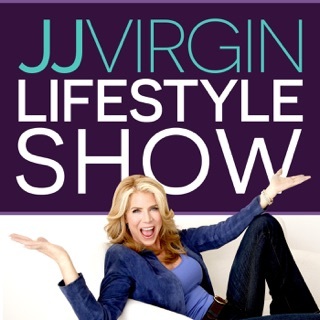 Join Dr. Youn and guests like Dr. Pimple Popper, JJ Virgin, Dr. Miami, Dr. Rod Rohrich and Dr. 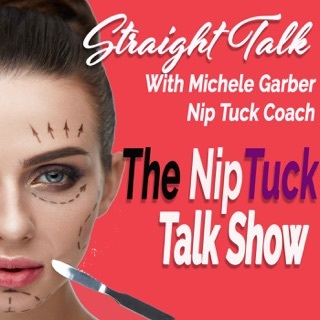 Bone Broth Kellyann Petrucci for an exciting and inside look at the world of plastic surgery, health and more. 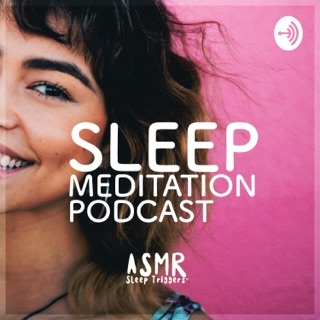 I liked this episode so much I listened to it twice today!! 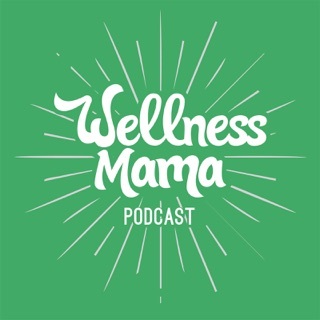 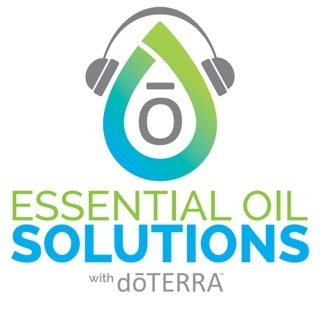 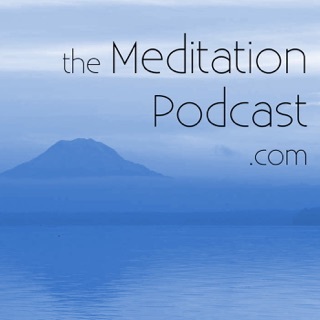 I discovered Dr Yuon many years ago and been stalking whatever he has to share , be it books , emails , talk shows and now podcasts , it really is my one go to podcast I could never live without . 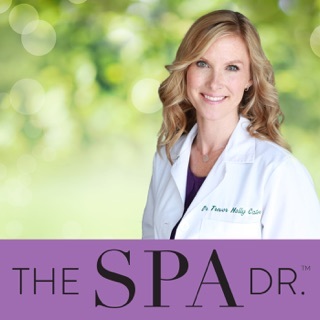 I am going to a wedding in Ohio in October and already told my husband we need to drive to Dr Yuon.